An incredible location just south of Walmart. 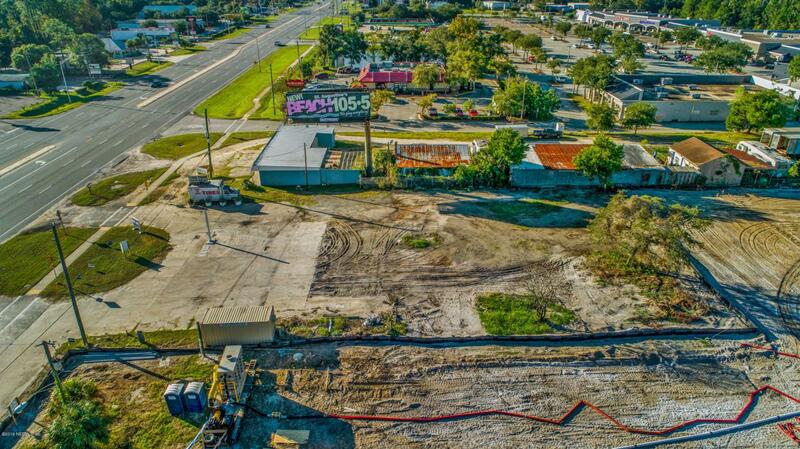 125 feet of US 1 Highway S frontage right in the middle of the business district. Zoned CI Commercial Intensive which allows for a multitude of uses. The immediately adjacent parcel to the South is also available with 100' of Frontage, should you desire to combine the two for additional Highway frontage. Land Use is Mixed Use. Don't let this one get away from you.